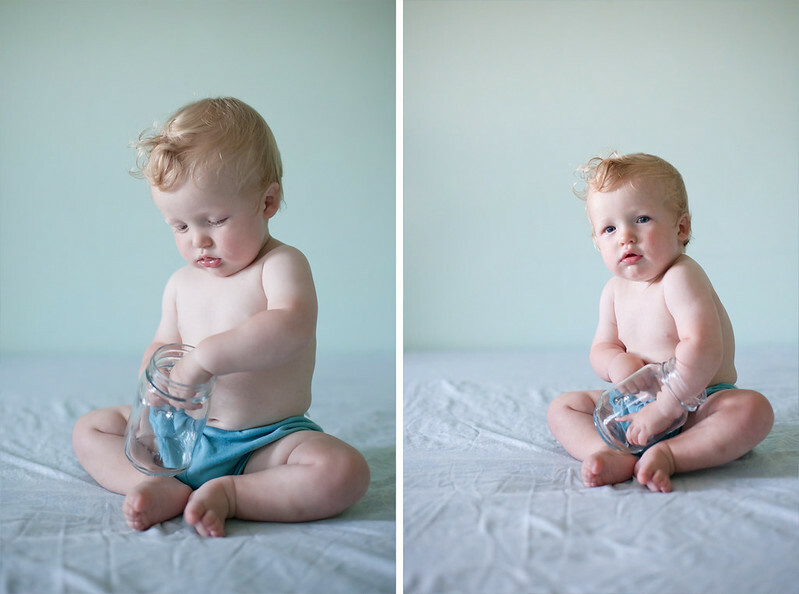 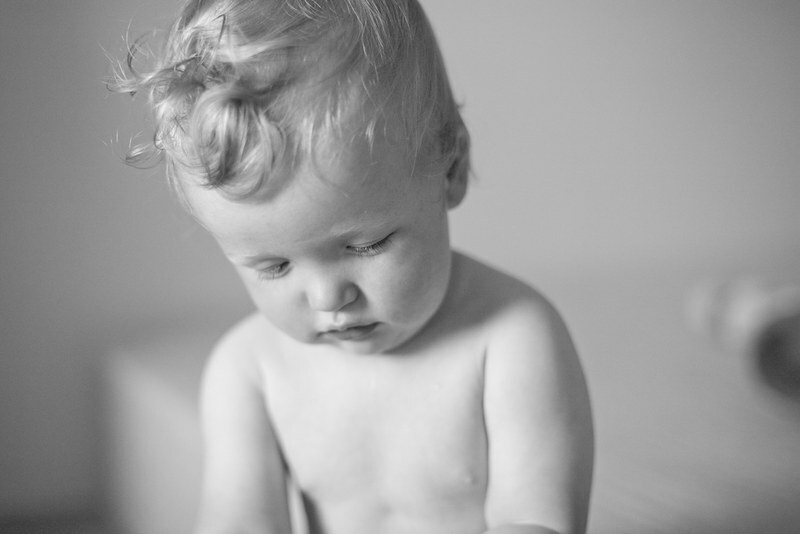 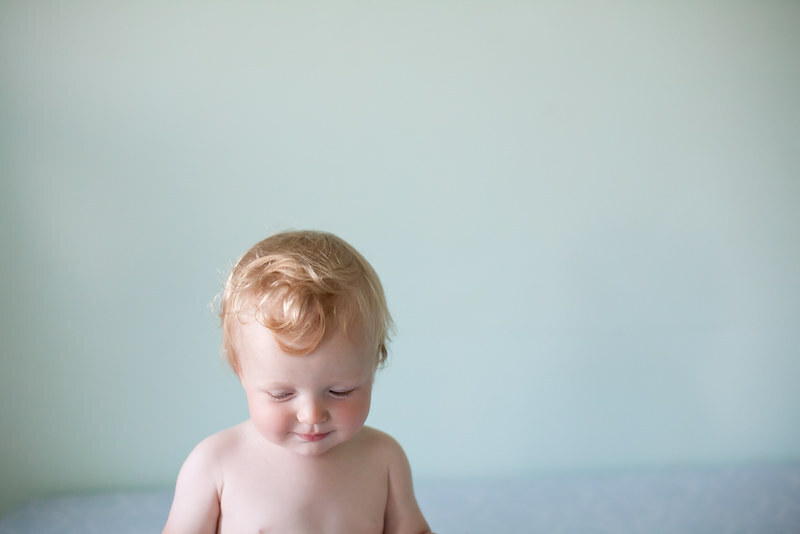 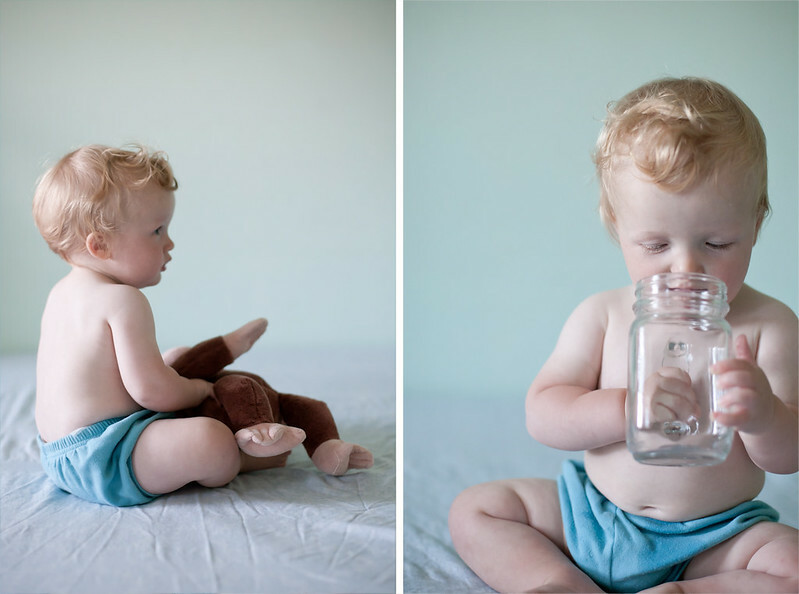 by gillian claire: ten months. 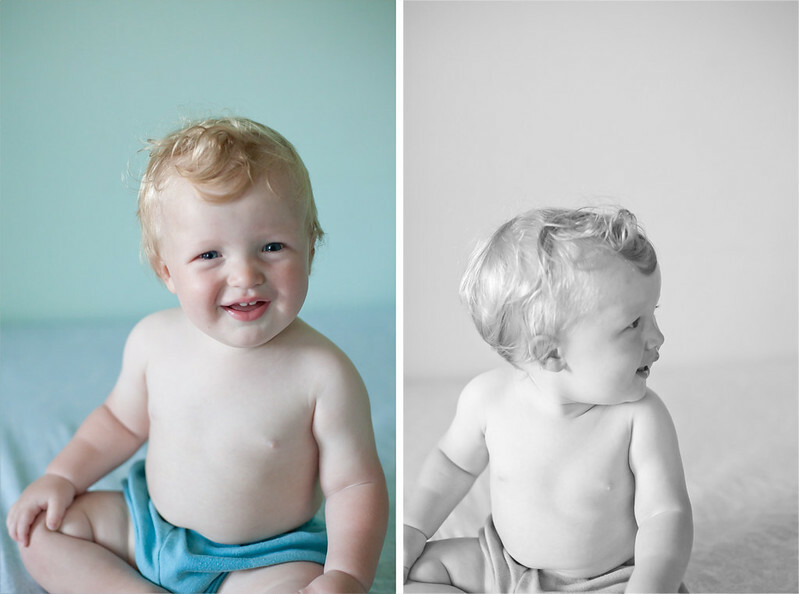 more sheet photos, this time you were walking and clapping all over the place. 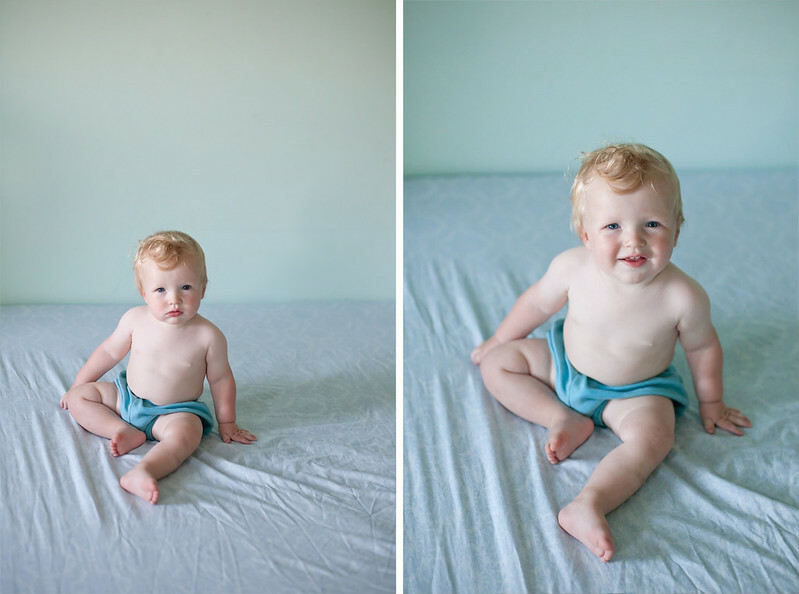 roman was my helper as i took these photos on the box spring after a deep clean under the bed! 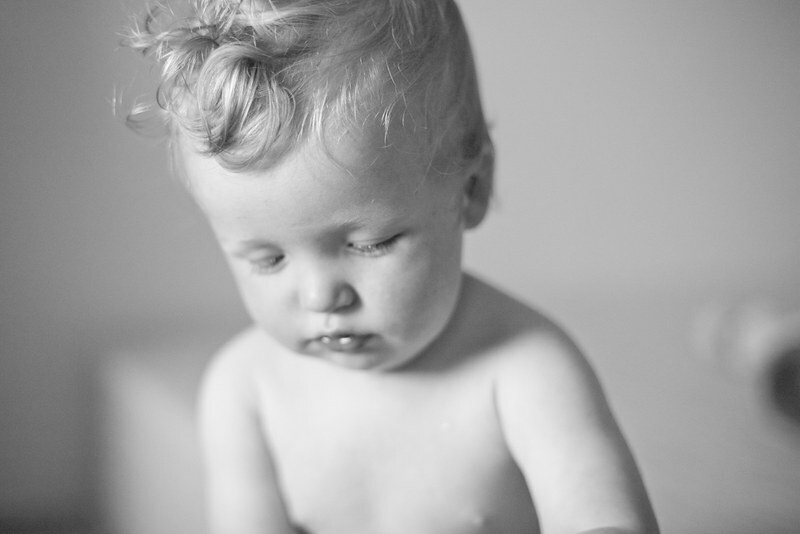 we love this little sunshine baby beauty of ours.